What is Ghosting in Squash? 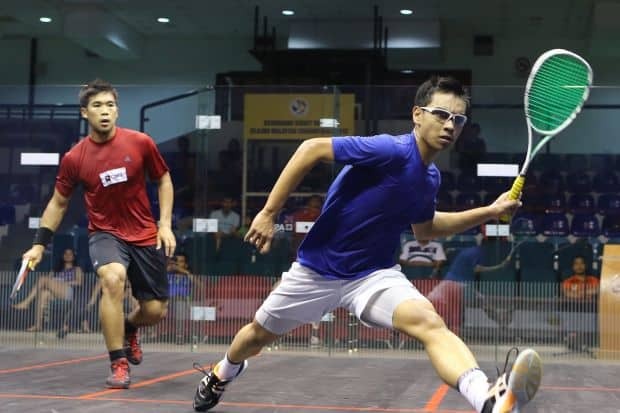 A specific type of training that should hold some importance in your squash training is ghosting patterns. When considering this, what squash ghosting patterns should you do? Luckily, we have you covered on that front. Ghosting gives a perfect opportunity to replicate the burst of energy used in the game and can simulate the demands to complete a tough rally. Ghosting is done with a racquet but without a ball. All the pro’s do it too! A way to improve your squash conditioning routine is to attempt to copy what is typically taken place in a match environment. A regular practice session that includes court sprints and ghosting can become a useful tool to help improve court based conditioning. This type of activity is a virtual copy of the energy used in a game and is very straightforward and simple to carry out. Beyond the basic squash ghosting patterns, it is also possible to incorporate several different types of shot actions in the ghosting. They take place between each structured movement. It often helps to work with a partner or coach in the process of adding in the structured hitting. A simple example of ghosting would be playing a backhand drop into the corner at the front and then to move back to strike a forehand drive at the opposite back corner. 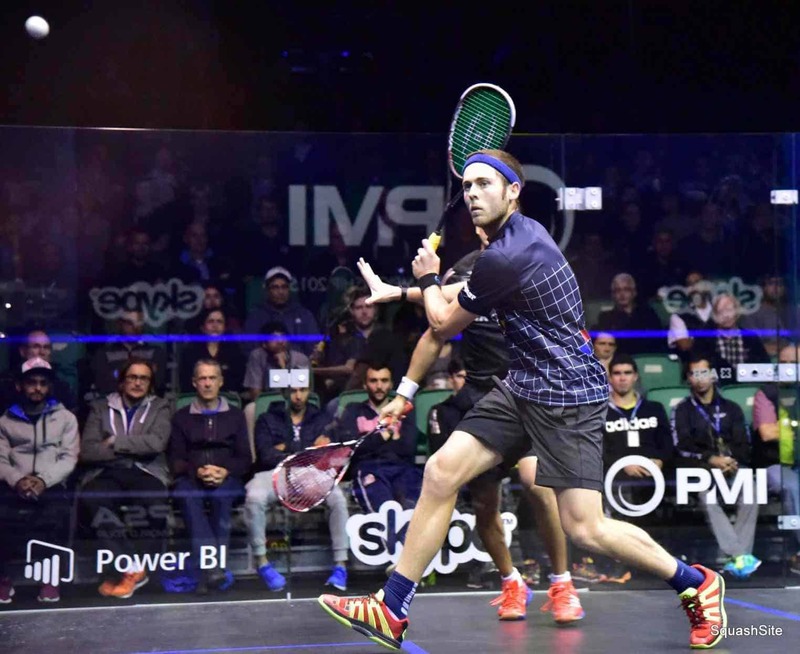 There is an endless list of squash ghosting patterns that can be used to improve the performance of players at all skill-levels. This technique can be structured to help focus on your movement and fully understand the right techniques to complete a chosen shot. A standard method of practice is to complete the ghosting movements that are more match-specific – this can help to copy the exact elements of movement and built up fatigue noticed in a real game. 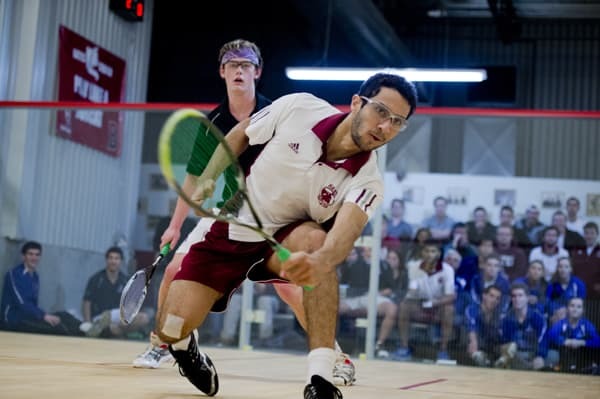 The ghost routines are easily tailored to match the different shots and movements that take place on the squash court. Here is a simple way that the ghosting grills can be structured in relation to volume. Time – a ghosting pattern can be performed over a set period of time, which is likely to be in the region of 30 seconds to 3 minutes or more. Shots – each of the ghost patterns performed can be counted, which is added up to a sum of 10, 25, 50 or more repetitions. Rallies – the ghost pattern can be completed based on a set number of rallies which can last 15 to 16 seconds. They can randomly change in duration, and between each series of movements is a short rest period that lasts for 10 to 15 seconds before the ghosting continues once again. The number of ghosting movements you complete is certain to relate to your all-round physical conditioning and level of skill. For the beginners, it may be best to start with four basic movements and gradually progress from there. Overall, the ghost drill offers a perfect opportunity to make a training session more specific to your intended game play and techniques. It is a great way to learn the different movements on the court while also making you physically work hard. Mastering your movement on the court will help to keep you out of a poor position on the court relative to your opponent. Knowing how to move and where to be is a big part of the game! 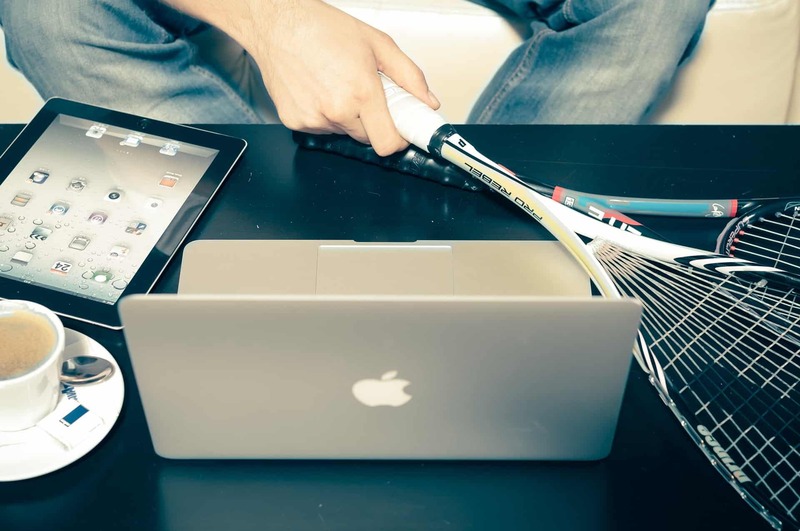 The 2 other parts of the game is ensuring you have the right shoes and racquet, and then to have the right form on your shots and court placement. Combining movement, equipment and shot selection are the “3 legs” to the squash stool of success!